View More In Computer Cable Adapters - Page 2. 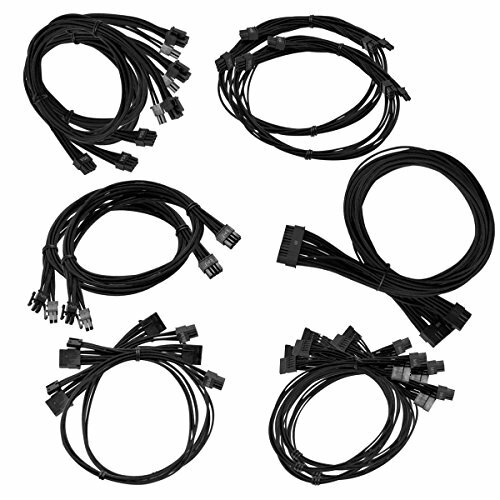 Full set of individually sleeved modular cables for EVGA SuperNOVA G2/P2/T2 Power Supplies. High quality with no visible heat shrink tubing. Supports G2/P2/T2 models ONLY.